Some places fulfill that powerfully human desire to feel like everything is just the way you want it and to live well. Naxos one of the islands in the archipelago that makes up Greece lives up to the very highest expectations of getaway experiences and cultural history. 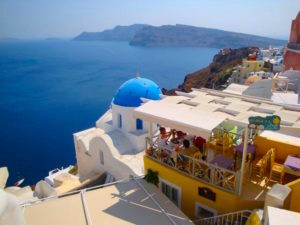 It is the most lush-y and largest of the rocky islands that make up Cyclades. Nicknamed the Aegean Sea’s “green leaf”, one only has to look at Naxos to see its geographical diversity that can satisfy the need for outdoor adventures of active travelers and the exotic local cuisine from the fertile local land that feeds those seeking a culinary experience. The place is rich with medieval architecture and mythology creating a strip of unending allure from land all the way to the sea. 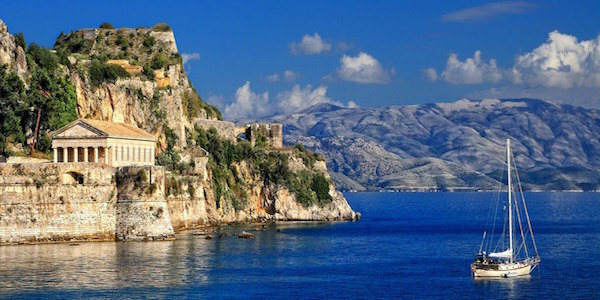 From underwater caves to unfinished temples to the Greek Gods, the place has it all. Naxos boasts some of the best diving and bird watching experiences on this side of Greece. With a plethora of activities ranging from the adventurous kite surfing and windsurfing to the more traditional hiking, traveling the coasts by boat and horseback riding expeditions across the island, there is no shortage of things to do or new places to see on the island. Once you’ve had your fill of sightseeing, the bold local dishes made from fresh vegetables and herbs will keep you asking for more.